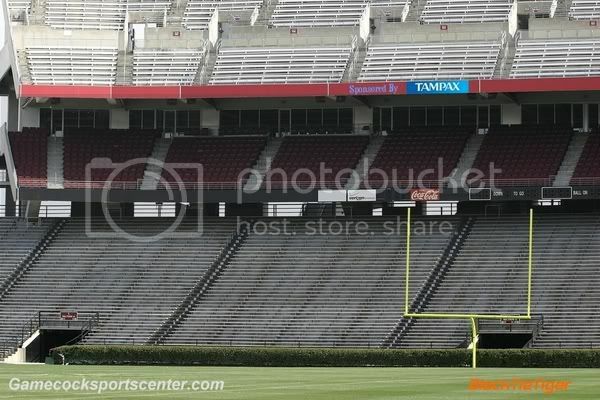 Idiots and Color Blind ...take note of the Club seats which are right above the goal posts, THEY are Garnet. Who paints their stadium Fuschia? I know it's a rhetorical question.